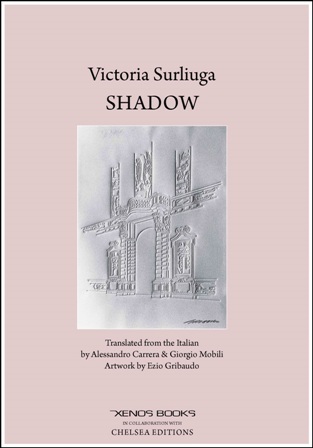 Shadow is Victoria Surliuga's new book of poetry in bilingual Italian-English format. 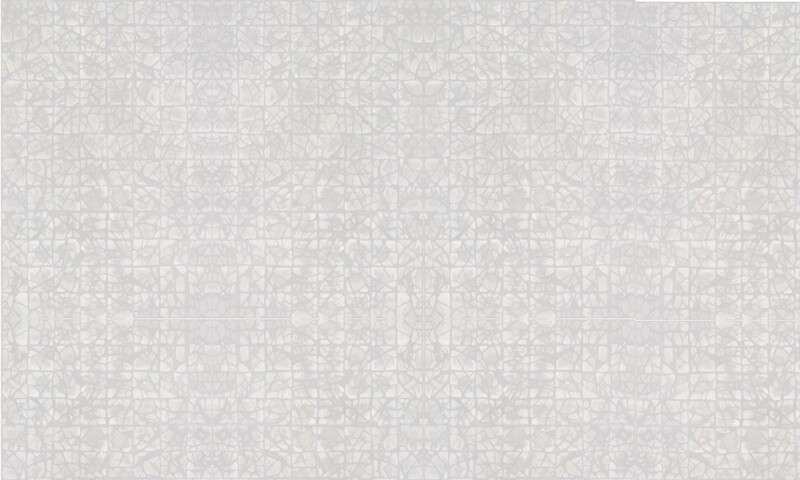 The fragmentation of the self and a divided attention towards life are the main themes addressed. Surliuga's poems reflect on existence and death, the shortcomings of childhood's happy memories, and the inability to accept one's body as the sole identity bearer. Surliuga moves freely from descriptions of the world's surface down to the depths where life and dreams cannot be told apart. Hers are poems of hope, aiming to reassemble one's voice in life, find the center for consciousness within the body, and give a new foundation to one's perception of the world. Five artworks by Italian artist Ezio Gribaudo enhance the abstract contours of the poems while accompanying the reader though a journey of reflection about the value of one's past and its impact on the present. "The choir of children abandoned / in the woods yells, 'leave us here'," Surliuga writes, while "at night powder grains / floated in the chiseled air." "Victoria Surliuga's poetry wanders through the woods of childhood memories, not so much to bring them to light as to uncover their secrets." 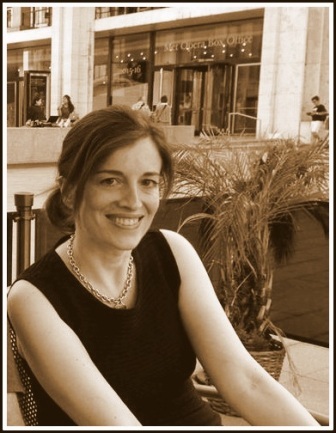 ~ Letizia Modena, Vanderbilt University.